Over the weekend, the Philadelphia 76ers hit the court and decided that only Jimmy Butler was going to show up in their first round game against the Brooklyn Nets. It lead to them being down double-digits several times throughout the game and it caused the home fans to boo several times in an attempt to get them to get their act together. 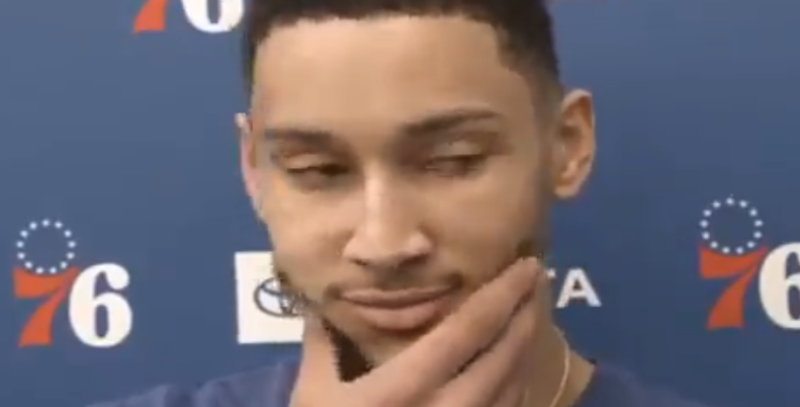 After clanking 2 free throws, Ben Simmons heard the loudest boos as he made his way towards the bench. Following Saturday’s practice, he had changed his tune completely.